I love Las Vegas, though admittedly I haven’t been there for a while for I was waiting for my life to get to a certain state before venturing back there again. Nonetheless, the planets seemed to align and I found myself in my favorite town once again. It was a good chance to visit the city which is constantly in a state of change. Some of my favorite casinos were gone and even more magnificent monolithic architectural structures stood in their stead, while others were currently undergoing reconstruction. I try to make sure to spend time both on the strip and downtown on Freemont Street. There is such a variety of culture and cuisine opportunities. Many geographical areas around the United States and the world are represented as well as their exquisite food which ranges from the basic foot-long hot dog and buffets to designer hamburgers and ornate French culinary artistry (and everything in between). Always the fan of entertainment and celebration of the arts, I adore the wide variety of options ranging from street performers and nightclub acts to Broadway shows and the most extravagant venues imaginable. If you have a hankering for sharing your talent or ideas wandering the streets of Las Vegas, you might like to know that there are no permits or licenses required by law to perform on the streets and it is one of the huge public venues where you truly have (nearly) unlimited freedom of expression. Then there are the people. If you enjoy sampling the widest variety of individuals from all over the United States and the world, this is the place. Though it’s not as much a family-friendly environment as you might expect, the majority of the folks who come here are adults ranging from the newly-acquired adulthood to the senior citizen. Everyone is represented in the Las Vegas playground. Interesting response, I thought. For all he knew, I could have been an A&R director for a big recording company. Nonetheless, a rude reminder that I am not the spring chicken I once was. Clearly I am older and plausibly paler, so he gets credit for observation of the obvious, and while I appreciate hip hop, I am not an enormous fan of it. Later that night, a lovely young woman offered to spend some quality time with me, possibly including a sleepover. When I told her that I was holding out for my soul mate and wife, she offered to be both my soul mate and wife for the evening. I blushed, thanked her for the offer, and wished her good luck on her search for a partner tonight. It was a pleasant contrast to being too old and too white. When you go to Vegas, don’t be surprised if you run into someone from your hometown, or find you are recognized by someone from your past. This happens to me almost every time I go to Las Vegas, a reminder that it is such a small world. I so enjoy the hypnotic effect of all the neon, flashing lights, huge video displays and music playing on the streets (and that’s just outside), inside the casino hotels is another experience altogether. And where else could you vacation, where thanks to the gaming, you could actually come back home with more money than you left with; and had so much fun doing it? 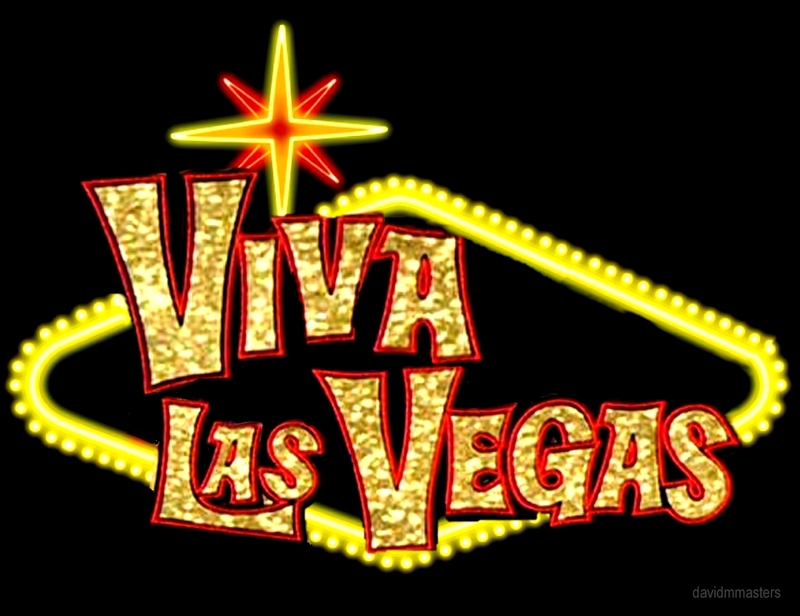 There is an implied level of confidentiality asserting, “What happens in Vegas Stays in Vegas,” but I don’t know, I saw a lot of cell phones documenting embarrassing events that were sure to be shared on YouTube. I think the reason I am drawn to Vegas is because Las Vegas is a metaphor for me. I am always growing and changing. There are all kinds of excitement happening inside me, and every type of emotional combination moves throughout my consciousness. The flashing neon synapses firing within dazzle the possibilities. I don’t mind dabbling in chance a little. I adore the arts and am deeply moved by articulate execution, ambitious performance or heartfelt prose. This is my kind of town, because I am a little Vegas myself. Great piece! I loved it! Previous Previous post: What Does Integrity Mean?